If you are the 'Fordham Vehicle Show' Show organiser and you would like to update or amend the details shown, please contact us. Thank you. When is the next Fordham Vehicle Show? Sunday 11th August, 2019. 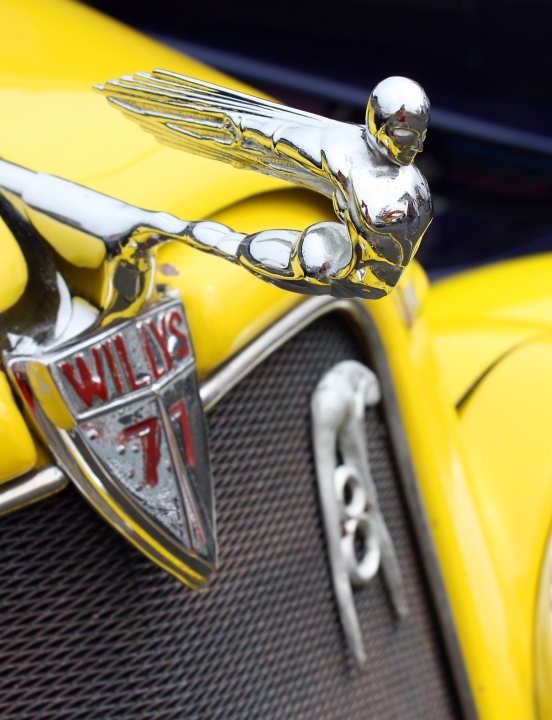 Fordham Vehicle Show is listed under August 2019 Shows. Although we try to keep the information for this event as up to date as possible, we cannot guarantee that things haven't changed at the last minute, and we haven't been informed. Therefore, please contact the 'Fordham Vehicle Show' event holder directly to confirm all details (especially event name, dates and location) before setting off to Colchester. The Fordham Vehicle Show is planned to take place at Playing Field, Church Road, Fordham, Colchester, Essex, Sunday 11th August, 2019. You may reach the event organisers on 07532 433 390. If you want a great day out then you must come to the Fordham vehicle show. Fast turning into one of the best car shows in Essex and set in the beautiful surroundings of Fordham, you will see a vast range of different vehicles from vintage and modern cars to commercials and motorbikes As usual there will be a number of side stalls selling the unusual to the practical Plenty of food stalls and Children’s entertainment on the day.